This week's challenge is to dig into your stash of tools. You know the ones I'm talking about. The ones you just had to go out and get. The ones you just couldn't live without but now you barely use. 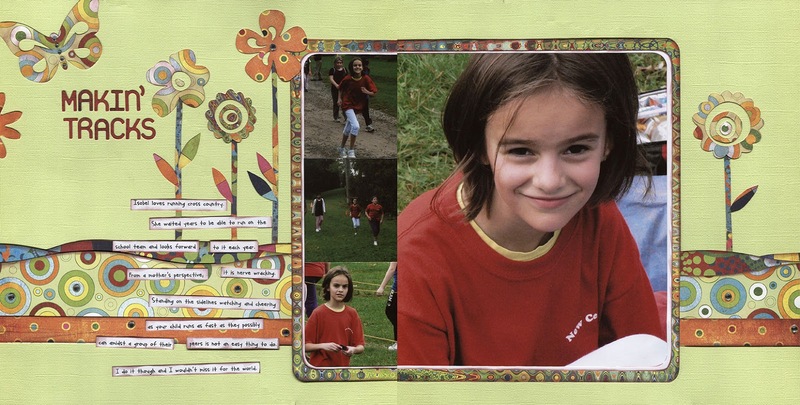 I used my old CM wavy cutter on this page to cut the paper behind my photos. What tool will you use? 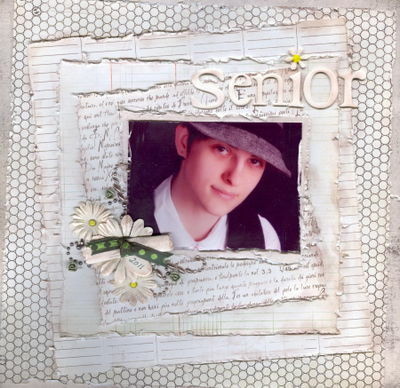 Sarah used her We R Memory Keepers Brad Setter and Piercing tool for this cute little project life card holder. I loved the idea of the Distrezz-It-All. I had to have it. This is a big deal as other than punches, I don't buy may tools. I pulled out my We R Memory Keepers Crop-a-dile for this project. It's been a while since I've used this ... and snaps. I love using my stash! Lovely projects & fun challenge too. I was interested to find out who was chosen for the Highlights of Challenge #83 - texturize but cannot see this listed?